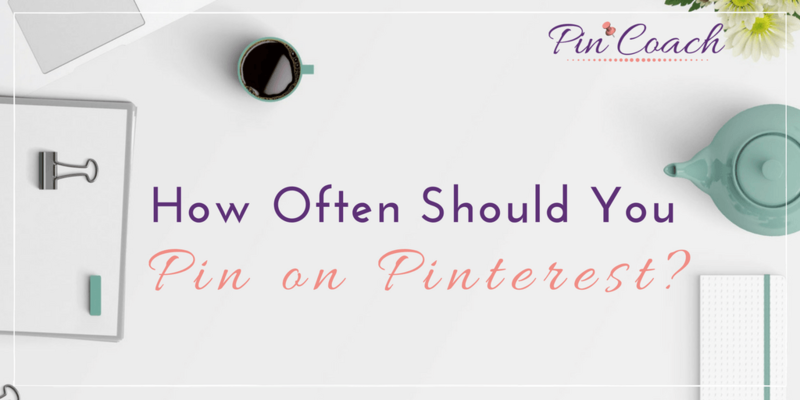 How Often Should You Pin on Pinterest? The member asked how often he should be pinning on Pinterest. Hhe mentioned that my thumb rule of pinning an average of 15 times per day sounds daunting and wondered if that kind of frequency is a forever strategy or should be slowly reduced over time, and over what time period. My answer is that, while there are some basic minimum and maximum ranges for daily pinning, the frequency you implement is completely unique to your brand and dependent on your content and assets. The packages we offer range from 10-25 pins per day. For the average content creator who really wants to utilize Pinterest marketing, I think 10 pins per day, including a mix of your own content and curated content, should be the minimum. The maximum pin frequency should be about 25 pins per day. Anything more than this would be overkill unless your brand has a ton of content and Pinterest-ready images at hand. Start pushing far beyond that with your pinning schedule and you can actually harm your reach. If you’re just getting started and don’t have a big archive of content or articles on your blog, or maybe if you’re an E-commerce person who doesn’t sell a huge variety of products, then 15 pins per day might even be too much at the launch of your Pinterest marketing strategy. The most important thing you need to keep in mind is that Pinterest wants you to be consistent. Once Pinterest’s algorithm sees that you’re consistent and that you’re sharing high-quality content, whether that means informative blog articles to link your pins to, or beautiful images that send visitors to your product listings, Pinterest is going to start increasing your impressions and showing your content to other users more often. To achieve this, you must pin consistently. 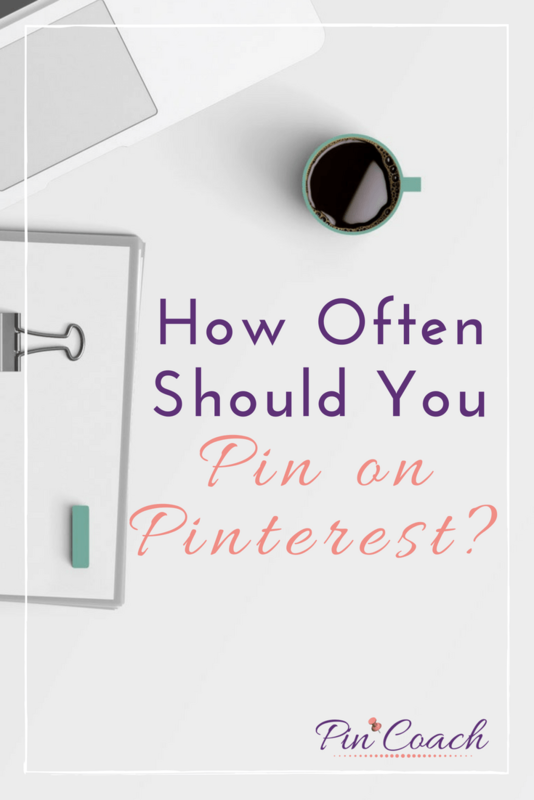 Even if that means you’re just pinning 2 pins per day, as long as it’s every single day, it’s much better than dropping a bunch of pins on the schedule sporadically. Since I got started as a Pinterest marketing strategist and enthusiast, I see a lot of newbies come in who are eager to use every social media channel. They dabble a little in Facebook and a little in Twitter, and then they sprinkle in occasional posts on LinkedIn and Pinterest. Once or twice a week, they post a bunch of content on Pinterest, some of which sticks and is seen and some of which is not. This is not a very solid strategy for using the platform in the way that Pinterest wants you to use it. Pinning less frequently but more consistently is more preferable. So do you have to pin 15 times a day? Probably not, unless you’ve been blogging for a while and can make enough graphics for your blogs to post on Pinterest. One way you could try to achieve this higher frequency, however, is to pin the same pin on multiple boards. If you have boards with some overlapping themes that all relate to your particular niche and are topics that your ideal audience is interested in, you can pin the same pins to many different boards and group boards to maximize the reach of a smaller pool of content. You could also make multiple pin images for the same blog posts or product listings by creating several unique graphics to pair with one piece of content. Overall, I recommend starting small and then building up your pin frequency as you increase your content library and/or offerings rather than starting big and then reducing your frequency. Along the same line, another question I’ve received asked if you should delete pins you’ve previously posted that have no repins or less than 5 repins. My answer is that this is: absolutely not necessary. 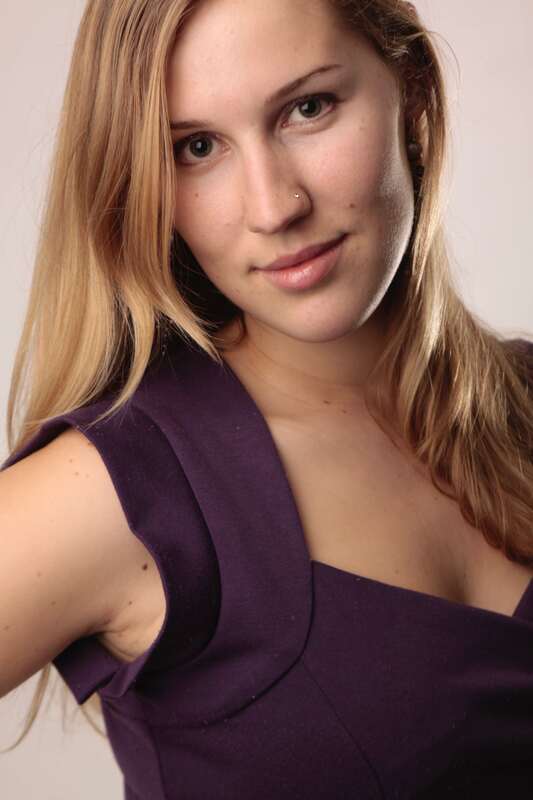 This strategy of deleting pins spread as a rumor years ago because somebody experimented with removing their unpopular pins and saw her Pinterest stats go up afterwards. Herein lies the problem with Pinterest: you might think a certain strategy works because you see the result you were looking for immediately, but it’s not necessarily true. Don’t get me wrong, your strategy could actually work for your account, but you want to be careful not to jump to the conclusion too quickly that a strategy you implemented is directly correlated with a certain result. Instead of spending time trying to chase different hacks you read about online, spend your time on making new content. Focus on creating what your ideal customer wants to see, generating high-quality images and a consistent schedule of pins to share the great stuff you’ve got on your website. Have any Pinterest questions of your own that you’re dying to have answered? Join my Facebook group for my feedback, advice, and more below!